This topic contains 0 replies, has 4 voices, and was last updated by Community Manager 1 year, 10 months ago. What will you do to secure your house before travelling? Share your smart tips by leaving a reply. The top 3 replies wining most “Thanks” will win a FREE RLC-410 or C1, depending on the winners’ choice! The more creative, practical and secret your tip is, the bigger chance you will be “Thanked” and get the prize. For more “Thanks” and recognition, spread the word and share the topic to your friends. The activity will last for a month from 9:00 AM Apr 29th to 9:00 AM May 29th (PST), and the winners will be announced on May 30th in the post. We’ll contact the winner and make confirmation through email, so fill in your account information with the correct email address. Let me start: Setting up a security camera system is the most reassuring way, of course. Here is the thing, invest in a security camera with remote viewing and do check the Internet connection before you leave to make sure you can really keep an eye on your house. Reply and share now to win a RLC-410/C1 at your fingertips! How to Give Your “Thanks” to Others? Find the “Thanks” button at the bottom right corner of every reply post. Click “Thanks”, and then your thanks will be saved. *Make sure that you log in to the forum. The “Thanks” button will only be visible after you log in. You may share the topic to your friends via facebook, twitter, reddit or email. This topic was modified 1 year, 12 months ago by Flora Luo. This topic was modified 1 year, 12 months ago by Reolink. This topic was modified 1 year, 10 months ago by Community Manager. I think there are many things we can do to ensure our home is safe before traveling. Ensure all windows and doors are locked. 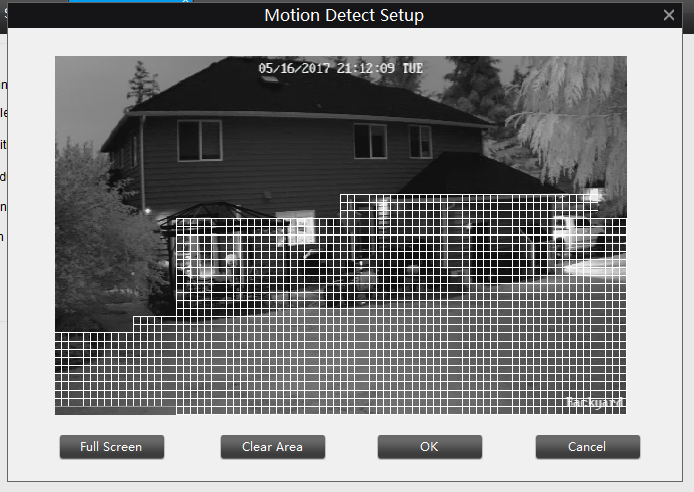 Ensure security camera system working properly (and internet connection as suggested above). For longer vacations, ask a friend to help drop-by. Have someone checking your mail so that your mailbox is not full. For those that have smart home devices, turn on some lights at night using your phone. Most Secure Home on the Block: Anyone who comes to my door knows that they are being watched (I have various cameras at each entrance point). I have reolink stickers on my windows to also further deter criminals. Statistically, fewer homes are broken into that have security signs or stickers (even if they don’t really have a security system). But wait, what if the thief is really smart and cuts my internet and power off? Well, a mobile hotspot and a ups is the solution. But what if they steal my cameras? Solution: My email gets a few images (high res) of every person trying to enter my home, I will still have their image (as long as they aren’t in one of those scary ski mask things). Once I get an alert I can check to see what package is being left at the door, or if someone is trying to break in… The Very Very Best solution to secure my home: a big plate of cookies for your next door neighbor! As long as you trust them, let them know that you will be out of town and would appreciate it if they would keep an eye on things. Give them your phone number and let them know that you are also a good neighbor who cares about them. Hope your homes are safe! Have an awesome summer! 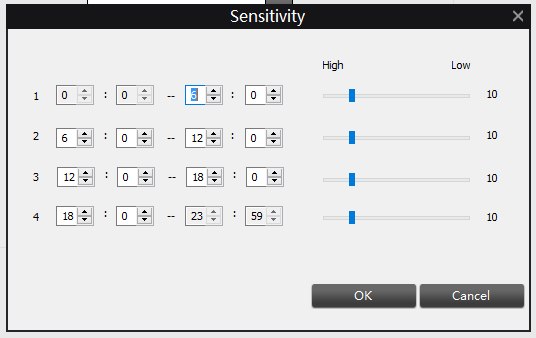 You can configure your sensitivity of motion capture for every camera! If you live in a place where it rains a lot or have a lot of bugs you can make it much less sensitive at night to stop false alarm recordings. You can “paint” the regions you want your camera to look for motion in. If you have some blustery bushes, then make it so they don’t activate the motion alarms. With those two options set, you can set up email alerts when ever motion is detected so you know exactly when something activates your camera where ever you are. You can see in this playlist from my cameras that motion events really work! I mentioned it above, but it is great getting an email when ever your cameras are activated. You know exactly when someone or something is near your property. 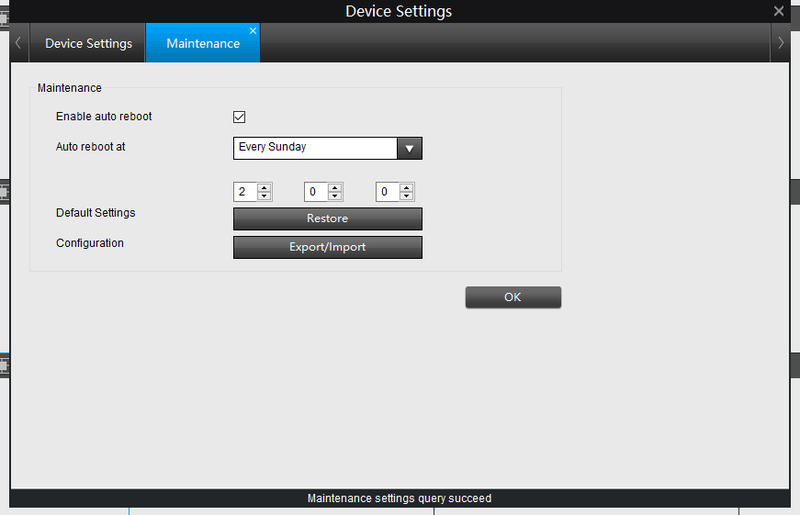 You can configure alerts for when a camera loses signal. This can be vitally important if you ever need to give your video to anyone else (such as the police!). Make sure the camera name and date/time are clearly visible on the camera footage. This includes making sure you’ve adjusted to the right time zone as well. No software is perfect. Use the built in option with Reolink cameras / NVRs to auto reboot every once in a while to ensure the device is running in top shape and to have controlled reboots to minimize down time. 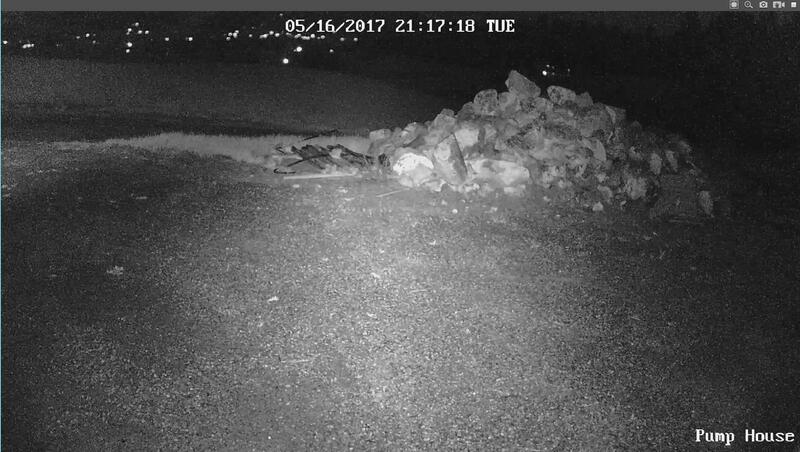 We have cameras a thousand miles away that run for months without in-person maintenance and this really helps. I’m sure I can think of more, but these are the highlights that came to mind! This reply was modified 1 year, 11 months ago by navi.